Lenovo, a Chinese multinational computer technology company, is known for designing, manufacturing and selling various electronic devices including computers, mobile phones, servers, workstations, electronic storage devices, smart televisions and IT management software. 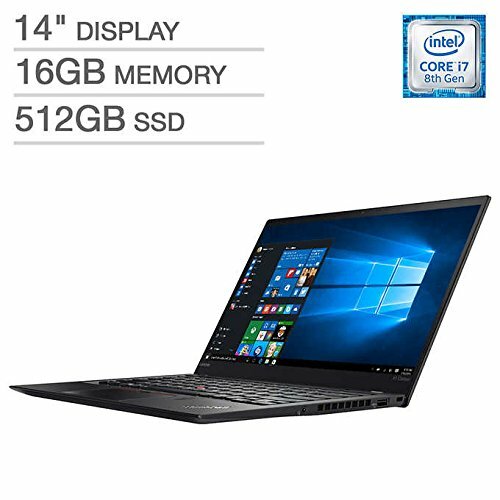 The brand’s line of ThinkPad notebooks, as well as other laptop series, has been well received in the market and their demand has increased with every passing day. Lenovo’s ThinkPads are especially a hot favorite amongst the business class. These laptops that have cleared the certification for international space station use. Lenovo has also launched a series of other laptops under the names: ThinkPad Edge, IdeaPad Yoga, and Ideapad Touch. The idea behind launching a host of models under different series is to provide different kinds of laptops to suffice the exclusive requirements of different segments of laptop users. 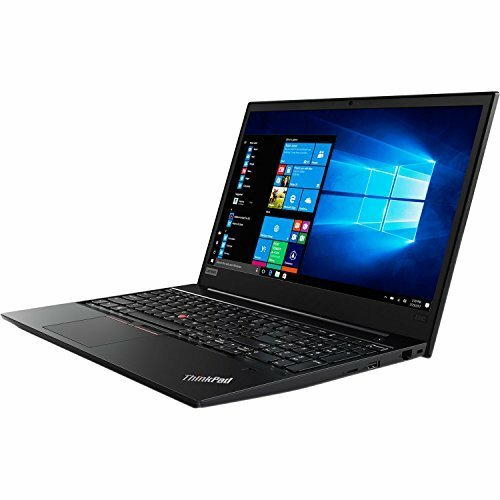 Available in different sizes, the best Lenovo laptops have been recognized for their processing speed, great performance, good display and keyboard comfort. 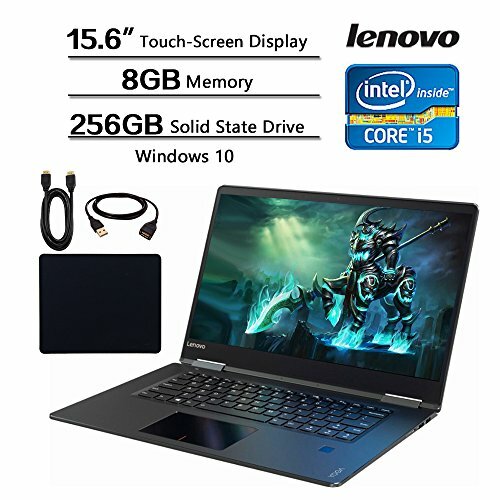 Among the many PC brands in the market, Lenovo is well-known for its cost-efficient laptops which are as good as any in the market. From high-end to low-end, the spectrum of Lenovo has everything to offer. The best five Lenovo laptops belong to each type and are suitable for all kinds of user. For instance, the Lenovo Flex 4 with 14” touchscreen, folds all the way up to 360 degrees. In terms of performance, it is good for students as its 2.1 GHz Intel Dual-core processor suffices for basic performance, along with a 4GB RAM for multitasking and Intel HD 510 Graphics. Two 11.6” laptops, namely Lenovo N22 Chromebook and Lenovo Yoga 700-11ISK are also on our list. And while the N22 is an entry-level laptop with Intel Celeron N3050 processor, 4GB RAM, 16GB SSD and Chrome OS, the Yoga 700-11ISK only has a smaller touchscreen but has some really powerful specifications like Intel Core m5 processor, 256GB SSD, 8GB RAM and Intel HD Graphics 5500. 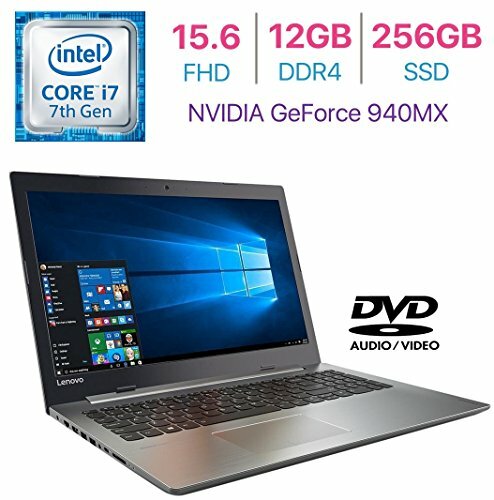 The only 17.3” laptop in this category is the Lenovo Premium High-Performance laptop with a suitable hardware to catch up with the image. 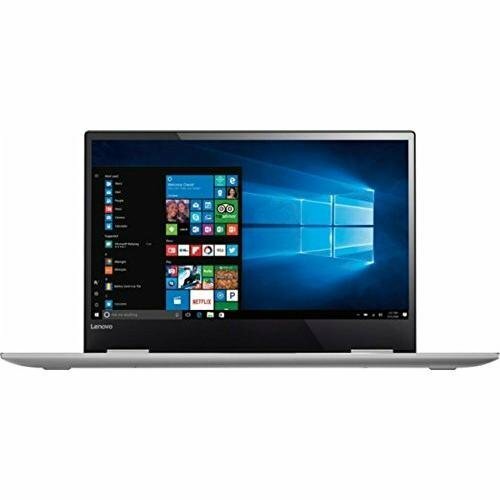 Powered by an Intel Core i5 processor tuned to reach 2.8GHz processing capacity; 8GB RAM, Intel HD Graphics 520, 1TB HDD, HD Webcam, are some of the features that make it a feasible choice. From one of the most popular laptop series ‘Thinkpad’, the Thinkpad Edge with a fingerprint reader for advanced personalization, Intel Core i5 2.3/2.8GHz, 500GB HDD, 8GB RAM, Intel HD Graphics 520, is truly a winner’s choice.